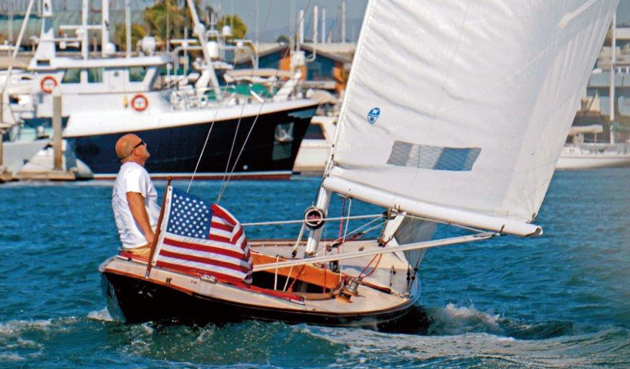 It was love at first sail of this graceful, fast sloop. 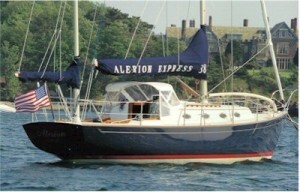 I’ve never owned an Alerion Express 28, and probably never will. 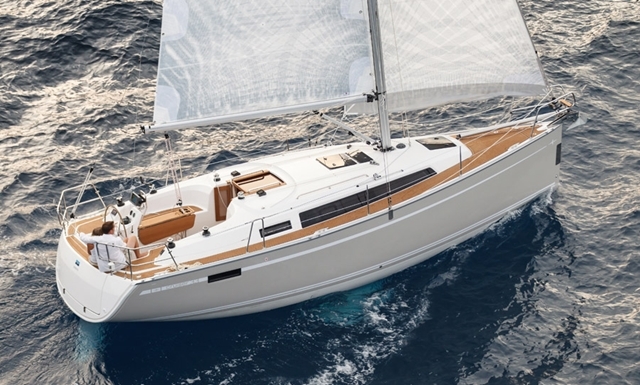 It was, in my opinion, the best of Carl Schumacher’s many great designs, surely one of the most beautiful boats launched in modern times, with traditional looks between waterline and coachroof, and wickedly modern foils in the air and underwater. 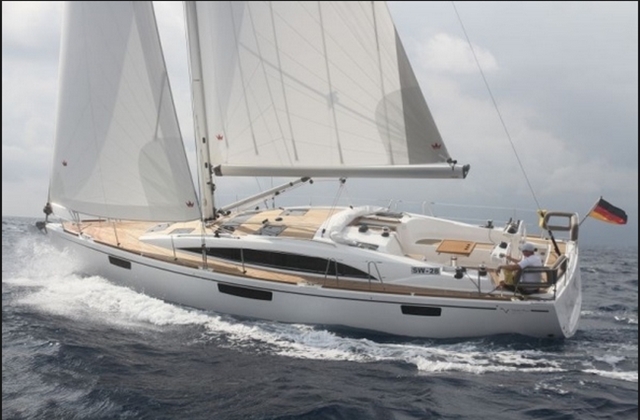 The Alerion Express 28, one of Carl Schumacher's great designs and a perennial beauty. Photo courtesy of Alerion. 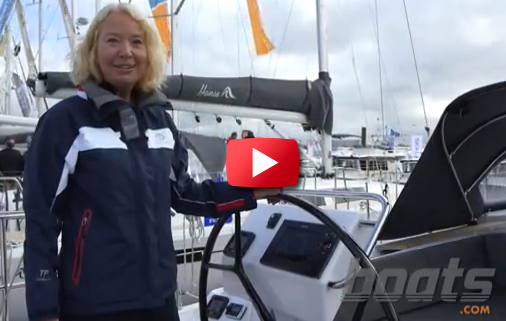 I’ve sailed an Alerion 28 exactly once, when I reviewed the prototype for Sailing World magazine many years ago. But that sail was magic. 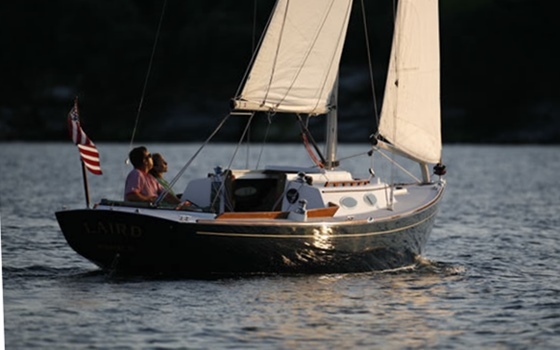 After a couple of hours of sea trials on Long Island Sound, the best part was working up a narrow tidal river in western Connecticut, back to the boat’s dock in late afternoon. 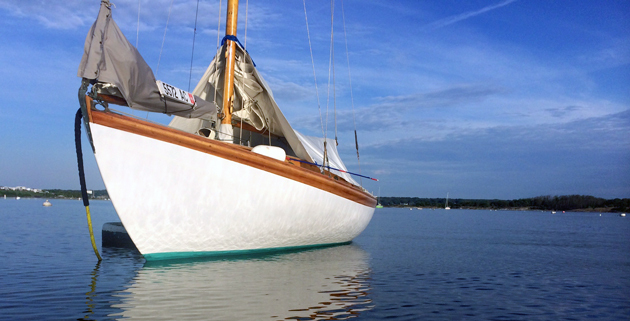 The tide was ebbing, the air was light and on the nose, and the boat, with its self-tacking jib (pre jib-boom days), undulated home like a samba dancer, tacking in graceful swoops from one marsh-grass bank to the other, making no leeway and gradually eating up the tide, accelerating immediately with a perfect, light response from the tiller. 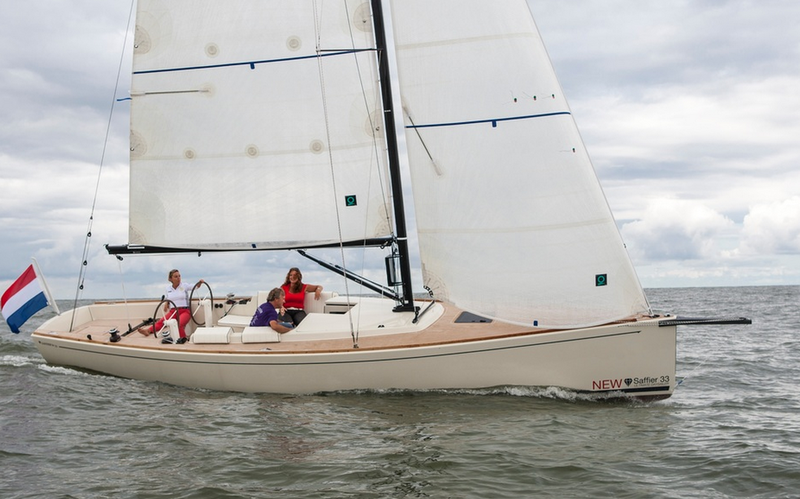 I’ve never forgotten that sail, and have looked fondly on every Alerion 28 I’ve seen since. 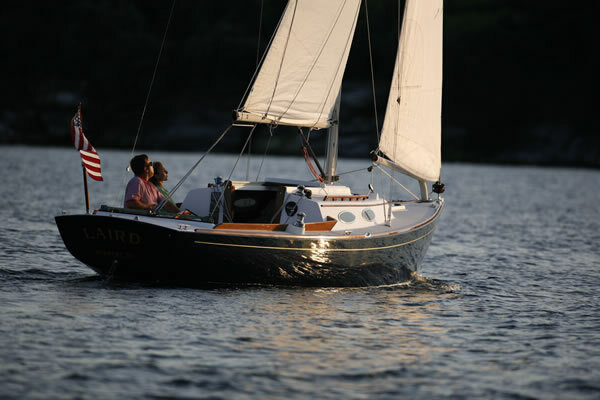 Good family daysailer, good weekender for a couple, and a vessel to look at proudly from any angle.